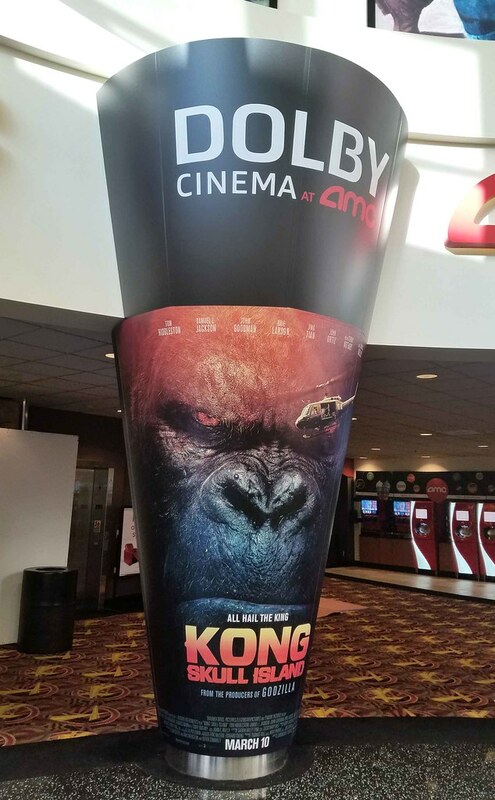 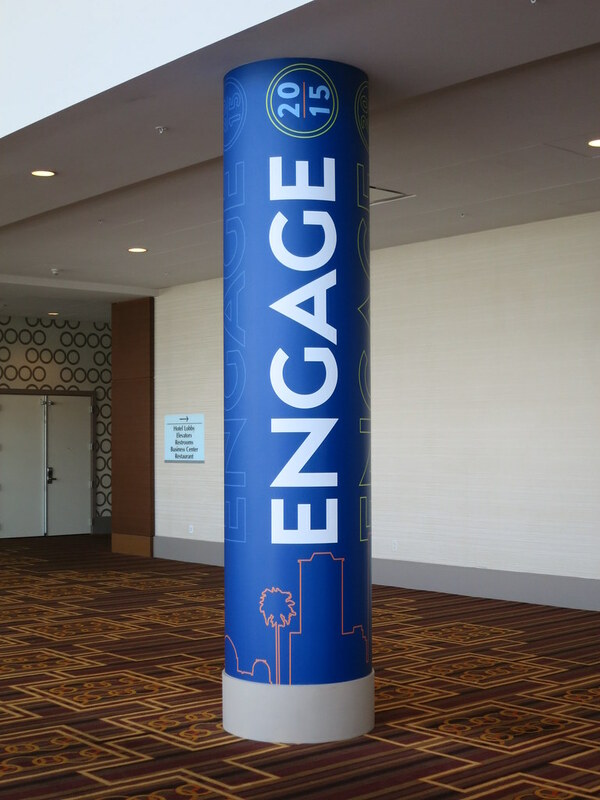 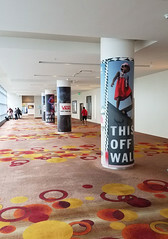 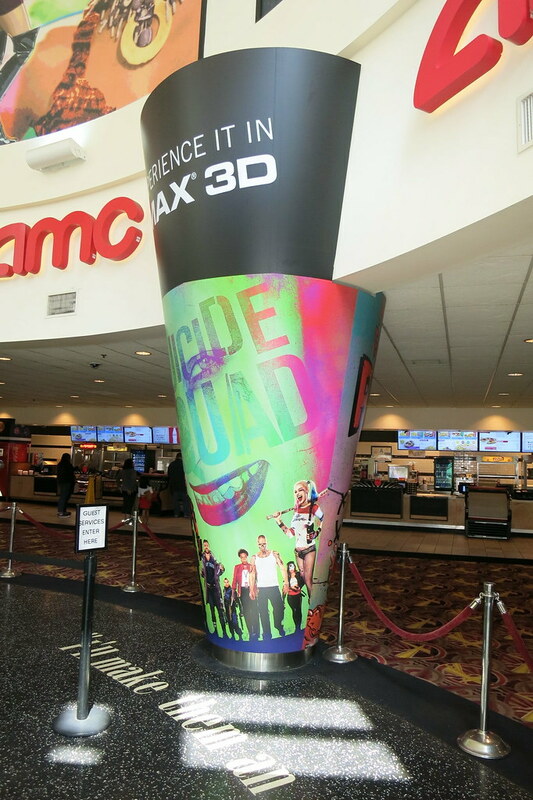 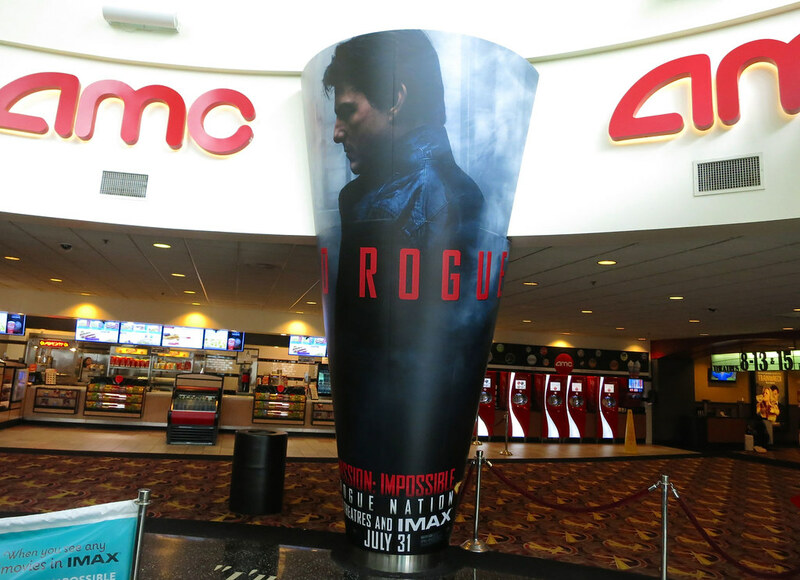 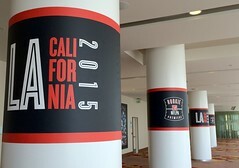 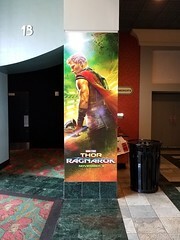 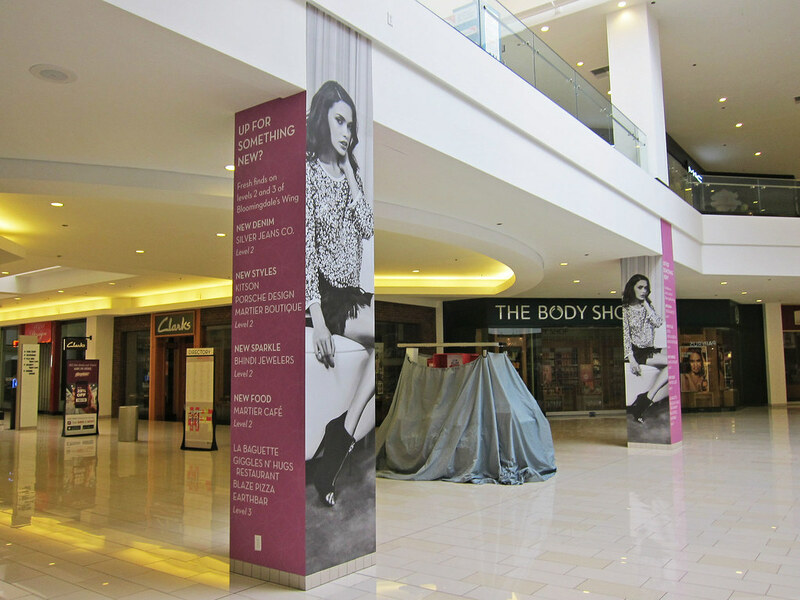 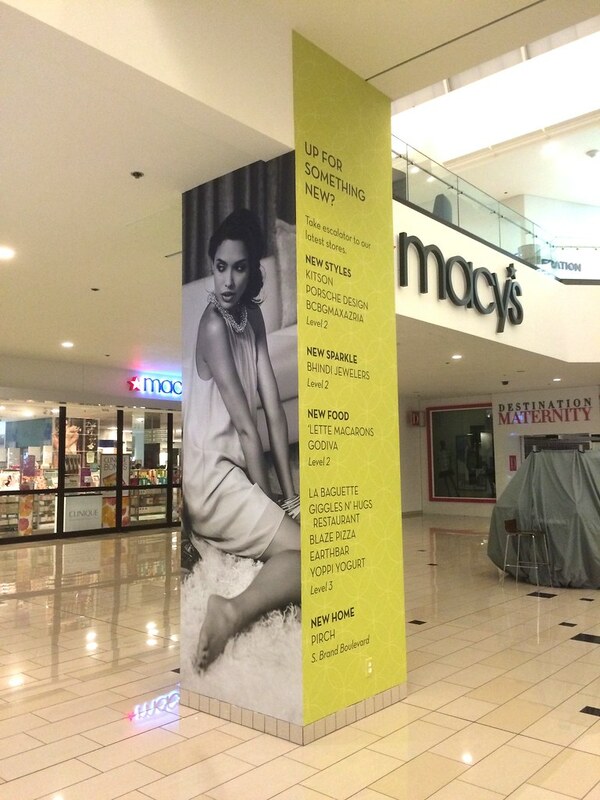 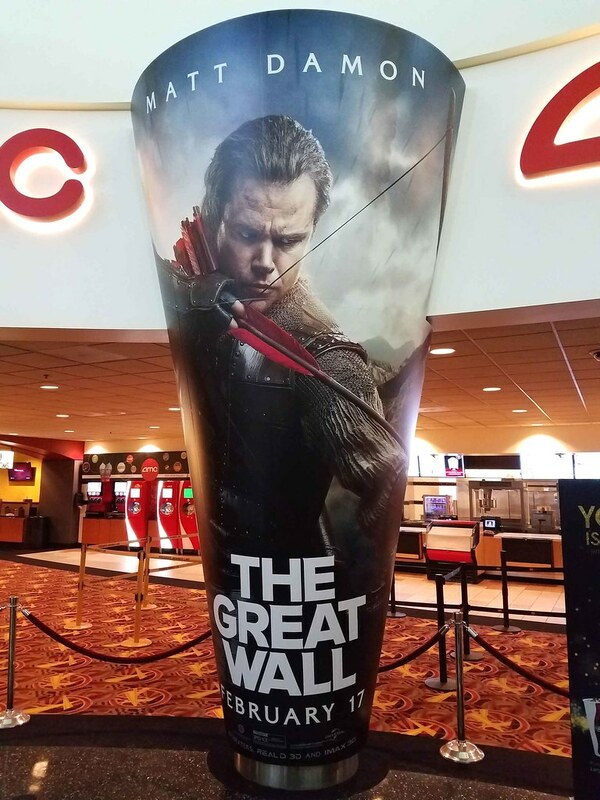 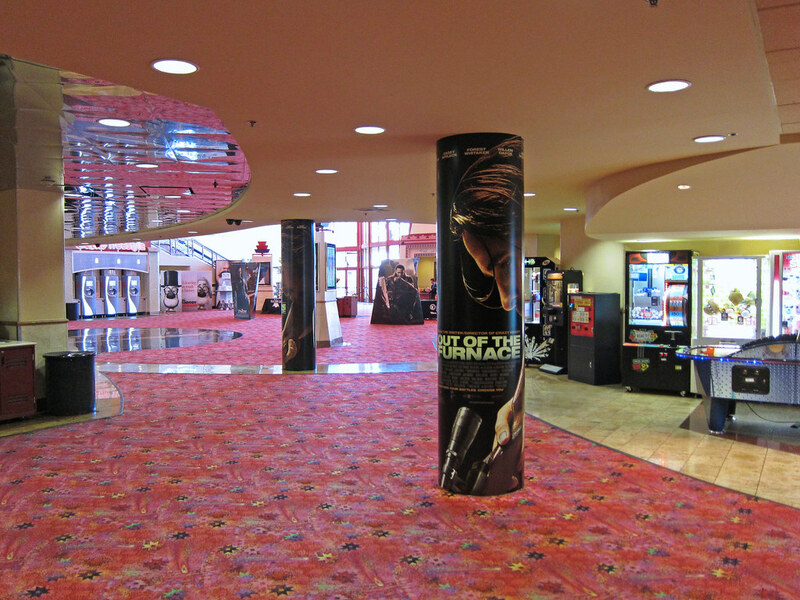 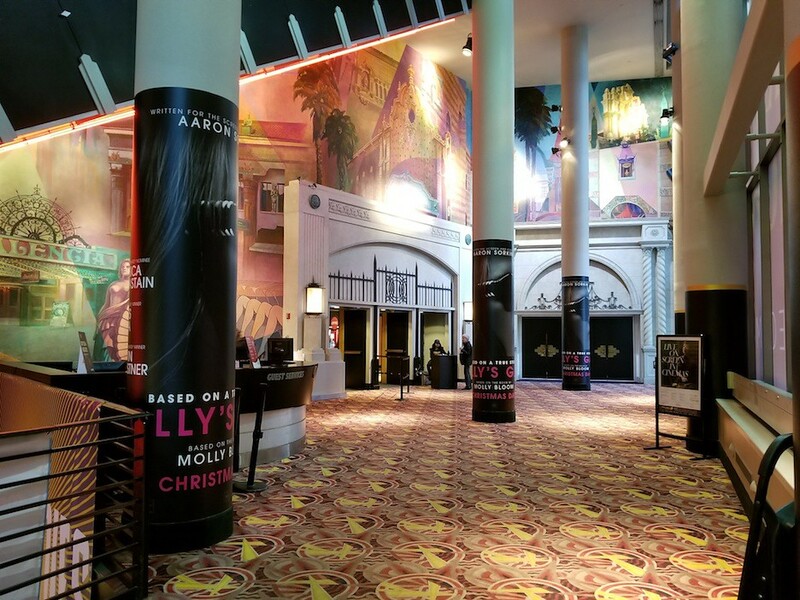 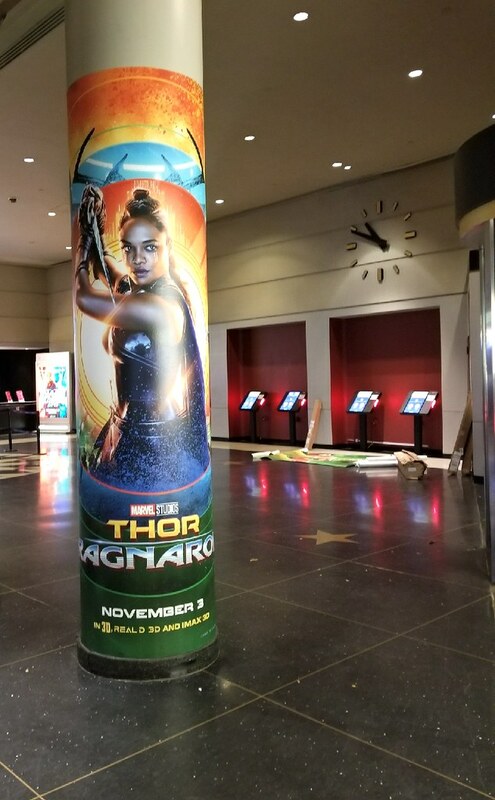 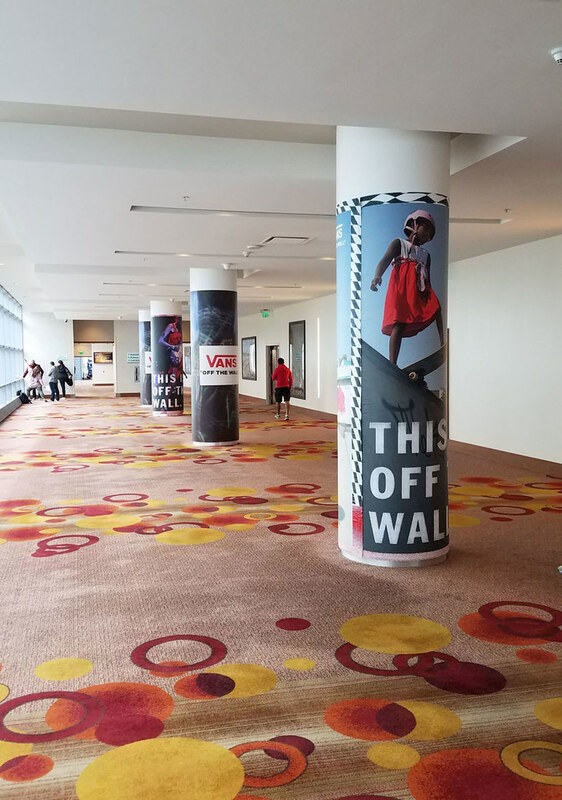 Olson Visual provides column graphics, a type of signage that is wrapped around a pillar. 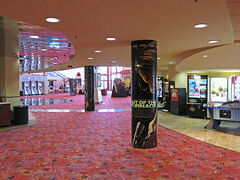 They are designed to target an audience on either side of the structure. 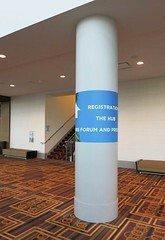 They can be installed on columns that contain edges or are round.